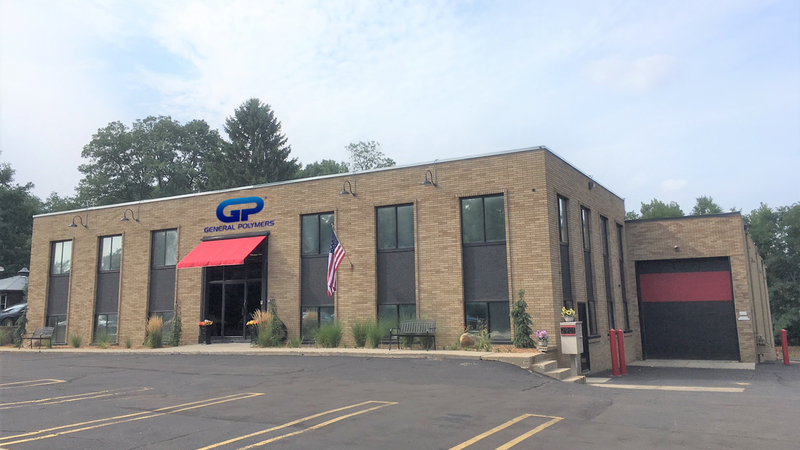 General Polymers Thermoplastic Materials, LLC is excited and humbled to announce the expansion to and relocation of our corporate headquarters to Auburn Hills, Michigan. JEG, Inc. is proud to be an authorized sales representative of General Polymers Thermoplastic Materials. Contact JEG Inc. today at 614-882-1295 for more information.